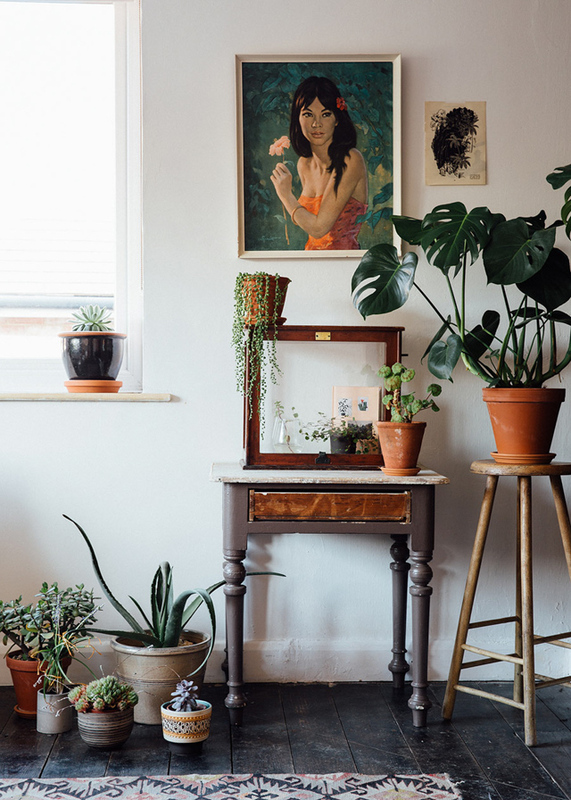 One of my absolute favorite things to add to a room is a little bit of greenery!! It makes a room feel fresh and adds the finishing touches. In my opinion, no room is complete until it has at least one green baby in it or 10 ha! You can't have too many...unless of course there's no room left for moving around...then you might just have one too many, but just one! I've collected some pretty green inspo pics to help inspire you to add some greenery to your own space. May your weekend be full of adventure, laughter, and plenty of beautiful greens!